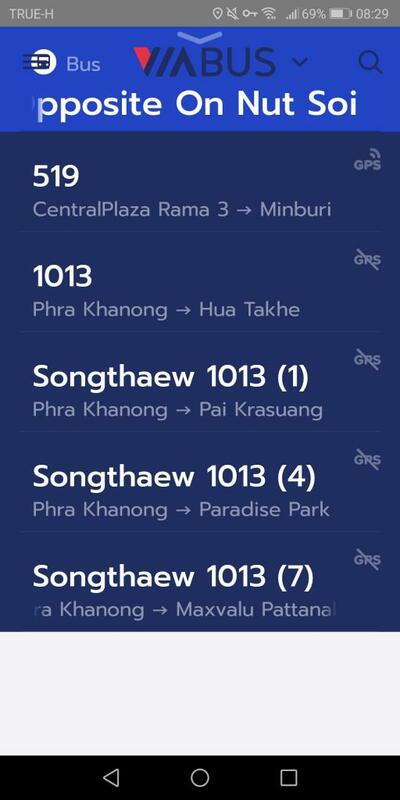 Been using the ViaBus apk as we have move quite close to the main On Nut road,gives you all the buses numbers routes stops plus all the Songthaews.Not sure if it works else where in Thailand but has been useful to us to work out where the the public transport is going to. Last edited by klong toey; 23-10-2018 at 09:52 AM. Wait 'til you've caught a bus with its help before proclaiming that. We used it already to catch Songthaew. At least we know what number goes where now . 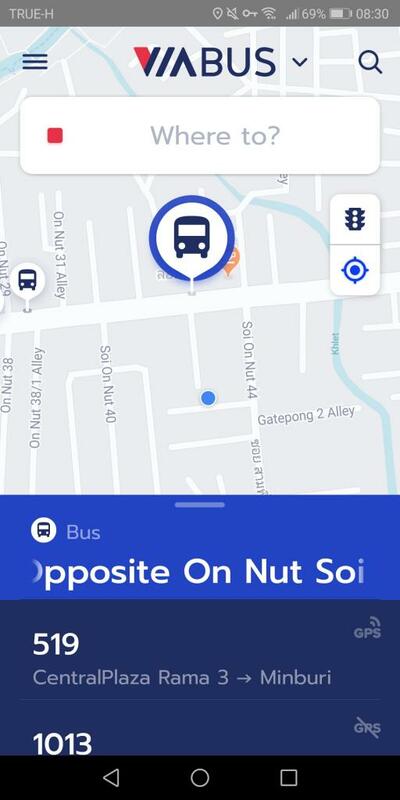 On Nut to Paragon is not far by bus. Oh yeah down Sukumvit Rd with the ever present traffic jams.An hour and a half of bliss. If you are in the know you would take the BTS Mike..
No definitely not i only endorse Tech 3, Akrapovic and LCR. And does it also tell you which ones have air con and not open windows? Because most of the places we go no BTS no MRT air con =buses with no windows we do use taxis but not mocy taxis..Got a motorbike but don't use it because its a 4 stroke its our son's bike I'm very disappointed he didn't buy a 2 stroke . Your be please to know a dodgy Bangkok pavement app will be announced soon especially for drunks from Pattaya.